The most notorious rake in town! Unexpectedly hosting such a scandalous celebrity is only the first of Beth's problems. 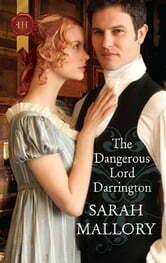 Now the wicked Lord Darrington has found out about the dark secret she will do anything to protect. How to buy a rake's silence? There is only one way-with her body!